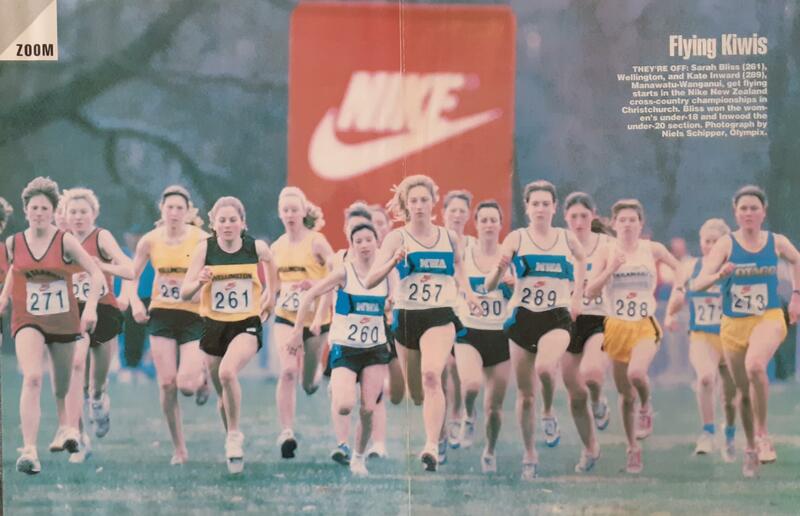 As I progressed from running at secondary school through to my late teens, I noticed how many talented youngsters we were losing from the sport that I loved. Some injured, some "burnt out", others struggling to come to terms with poor performances. Figuring out why we were losing them, and preventing it, became an interest of mine. I was one of the lucky ones who had intelligent guidance from coaches, my parents, and even older NZ team mates, who knew the importance of looking long term. They helped steer me safely through the teen years and through that tricky transition from "junior to senior" athlete. Teenagers are not “small adults” and have unique musculoskeletal and physiological characteristics. In addition to that girls have different rates of development to boys. Consequently, great care needs to be taken when prescribing training load, racing and type of training. Other commitments, including other sports, also need to be taken into account. My physiotherapy experience forms part of my reasoning when prescribing training to teenagers, with special consideration around prevention of the injuries that are unique to this population. When coaching teenagers I encourage keeping up with other sports whilst still at school, which will help develop a wide range of neuromuscular motor patterns, and actually help a young athlete be a better runner when/if the time comes to focus on running as their only sport. For others, the skills developed via athletics help them perform well in other sports later on. Having fun is key. Yet I also bring personal experience of performing well as a junior, and like to help young athletes with race tactics, dealing with pressure etc. I too know what it is like to want to race well at the NZ Secondary School Track and Field Championship in December, when you are also trying to do well at the end of year exams! These are very brief thoughts. 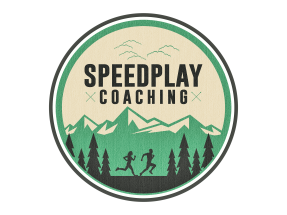 If you wish to know more about my coaching for athletes under twenty years of age, please get in touch via the contact page. New Zealand Under 20 5km road record (16:57), Christchurch, 1996.